Image below for Product Planning Boiler Room Operations. 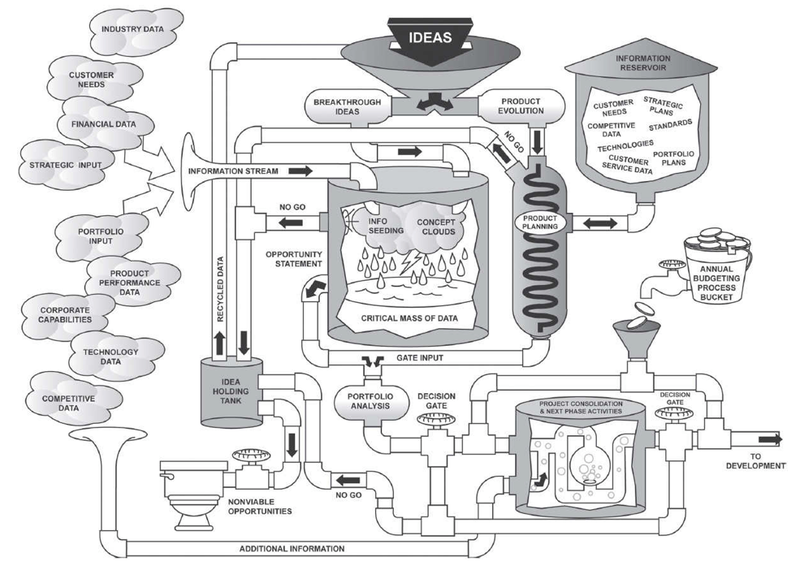 Above process which is often common across organization can be simplified in the flow below. A product manager will have to be pragmatic while simplifying above areas into a flow below that can be relevantly executed in their environment. An overview understanding of overall lifecycle of product operations in a streamlined way rather than in a haphazard way. 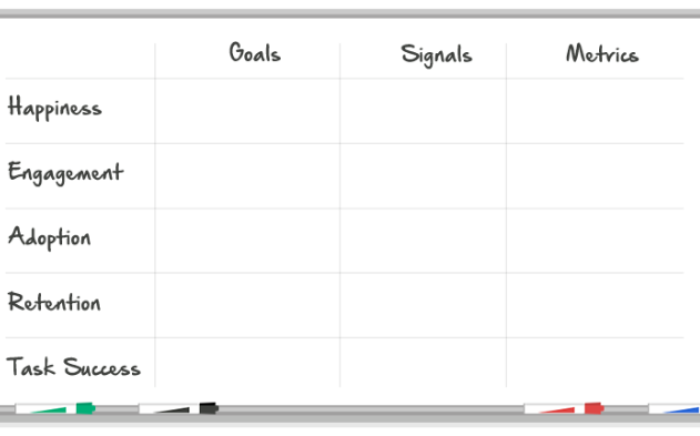 | What does a product planning boiler-room operational flow look like ?